Practicing yoga at home it is better than anywhere. First you need to know about yoga or how to practice it. If you have experience in yoga will not be much problem. 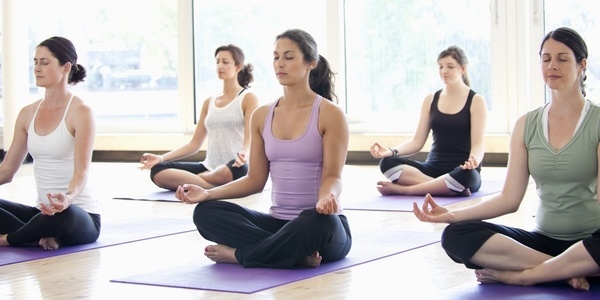 Many people exercise yoga for different reasons, whether for health, relaxation, or just a hobby. 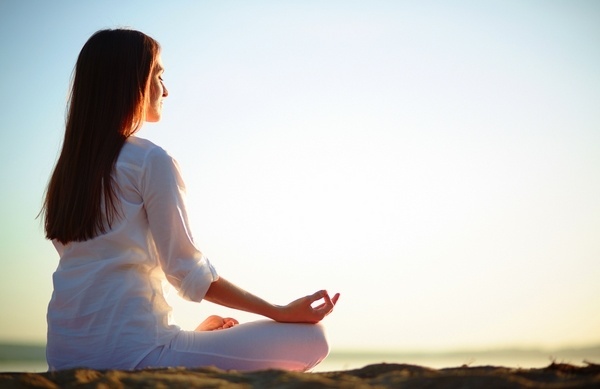 For every reason there is a specific type of yoga, so you should inquire about the type of yoga that goes with you. A good way to learn is attending yoga classes, because you will share with other people who also want to know this discipline. You could attend at least some time and occasionally consult your coach, until you know well about yoga and can exercise it without much difficulty at home. In case you do not have enough money to pay some yoga classes, you can buy videos of yoga courses. This will help you to learn easily yoga at home. Yoga at the beginning is difficult, but if you are constant in practice you will discover the benefits of yoga. 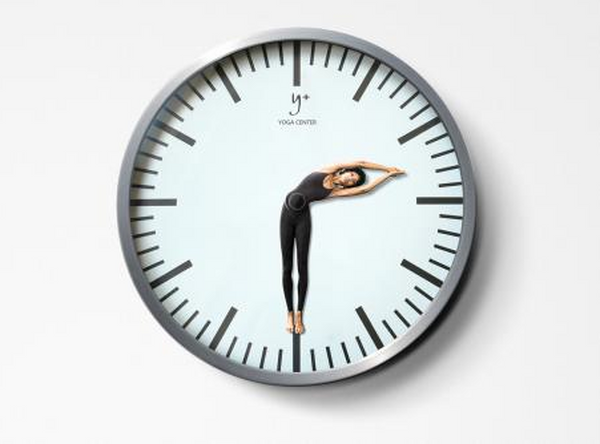 You can start giving about 3 days of your week, and once you have enough experience you can start practicing different poses. 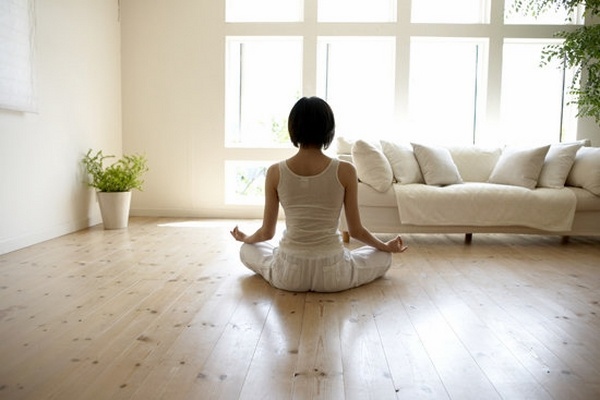 To practice yoga is mandatory to have a quiet place. If you try to practice it in a room full of noise, you can not concentrate and all your efforts will be in vain.